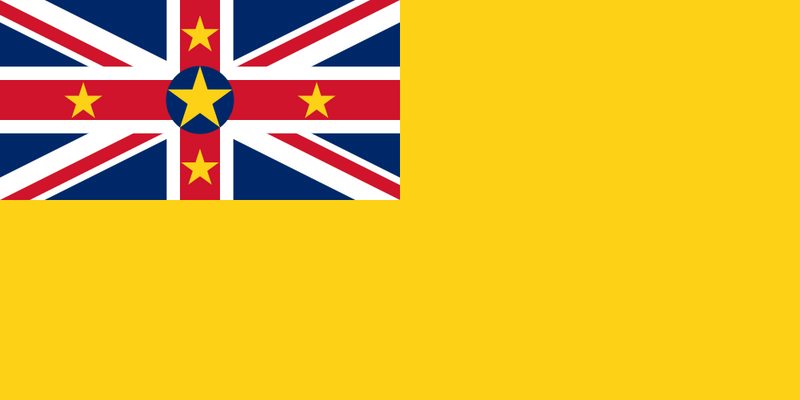 Assembly: Niue has a unicameral Niue Assembly (Niue Fono Ekepule) with 20 seats. * The Queen is represented by Governor General of New Zealand Sir Jeremiah "Jerry" MATEPARAE (since 31 August 2011). Premier is elected by the Legislative Assembly to serve a 3-year term. In the Niue Assembly (Niue Fono Ekepule), 6 members are elected by block vote to serve 3-year terms and 14 members are elected by majority vote in single-member constituencies to serve 3-year terms.